Who doesn't love a Mystery? If you love Craft Making then you have come to the right place. This Mystery Bundle is stuffed full of goodies manufactured by Many Leading Manufacturers in the Crafting Industry. This Bundle contains some Wonderful Stamps, Dies and Much More for you to Create Beautiful Projects, We have been in the Crafting Industry for Many Years and we are proud to be able to continue to bring you Top of the Line Crafting Products. We are cleaning out the warehouse to make room for all of the new goodies for 2019! You will be getting a Great Assortment of Craft items valued at over $100.00 for a Great Low Price. 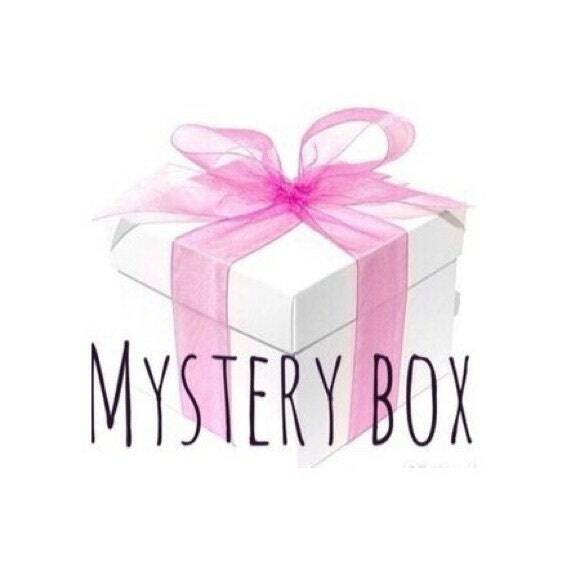 All of the items in this Mystery Box are Brand New. These Mystery Boxes are limited, if you order more than one Mystery Box Bundle we will have our warehouse try to mix them up so you do not receive the same items with each Box Bundle.